At the three-day event, Canon unveiled the latest additions to its Pro-Video segment with the launch of its 4K XF Series cameras, XF405 and XF400, which is in addition to the recent launch of the EOS C200, the 4K compact digital cinema camera from the esteemed Cinema EOS range. Under the XA series, XA-11 and XA-15 mark their entry into the region along with the low light network camera with remarkable performance, the ME20F-SHN. The company also presented evolved and seamless workflow solutions that enable more efficient and cost-effective production for broadcasters and filmmakers. “We also understand that there is an increasing integration of 4K into mainstream television dramas, documentaries and movies, and we are committed to continually evolving to meet the fluctuating needs of broadcasters and filmmakers with the latest additions to our innovative Cinema EOS series. 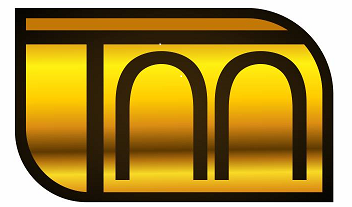 As well as consistently strengthening and enhancing our partnerships with Tier 1 partners in markets like Nigeria, Morocco, West Africa and Egypt while hand in hand expanding our presence through an extended network of Tier 2 partners in Egypt, Nigeria and Morocco.” Troedthandl added. Designed to benefit broadcasters and filmmakers alike, The EOS C200 is the first Cinema EOS camera to feature the revolutionary Cinema RAW light format which provides the same flexibility in colour grading as Cinema RAW in a smaller file size, enabling filmmakers to record internally to a CFast 2.0™ card. Delivering incredible low-light performance and perfect for critical surveillance operations, the ME20F-SHN produces full colour and Full HD resolution images in limited light scenarios and packs in network capability and built-in video analytics into a lightweight and compact body. These innovations also support the convenience of seamless network integration with the ability to fit directly into existing workflows. 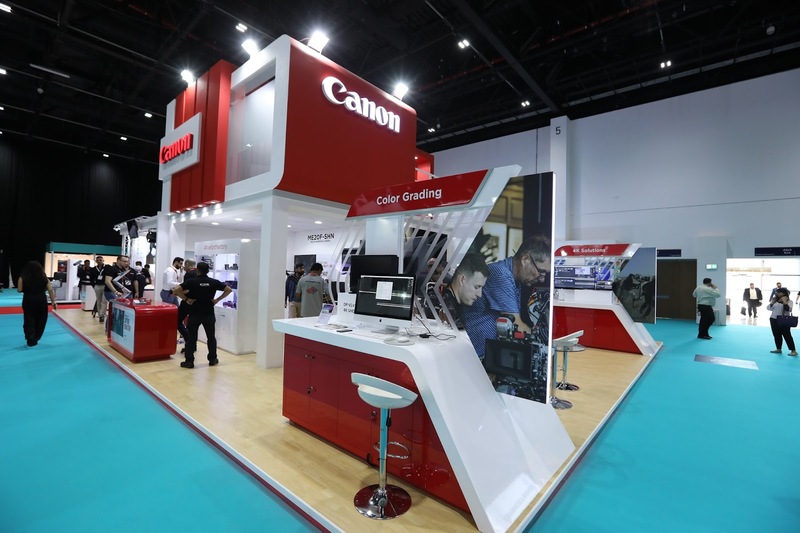 In addition to showcasing its full range of 4K, Full HD and HDR products, Canon also provided broadcast and cinematography professionals with a variety of end to end workflow scenarios including shooting experiences as well as review and editing processes. The ecosystem of videography was brought to life via a touch and try product section, dedicated shooting areas of Maasai Mara and a bakery area, a security zone and a chroma key area. 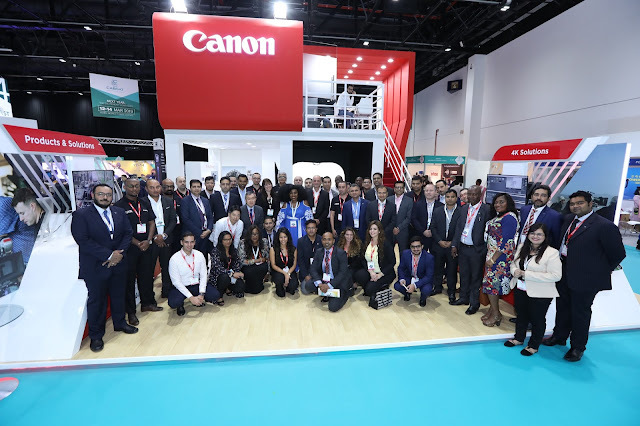 Canon had also teamed up with the global leader in manual and robotic camera support systems, Vinten, to demonstrate the versatility of the ME200 and C200. “Canon is set on becoming even more than a technical partner to customers in the African continent. We understand that the region is flourishing and becoming one of the rapidly growing media markets in the world; thus, we will continue expanding our footprint in the market via encouraging young talents and catering to their technical as well as support-related needs.” Said Somesh Adukia. Sales & Marketing Director B2C - Canon Central and North Africa (CCNA). “We are very excited to be hosting a specific panel discussion during CABSAT that tackles the future of the filmmaking industry in Africa, as well as reviving our support to the youth by engaging them in a Canon Filmmaking Challenge; one of many initiatives which have been set to further support the filmmaking ecosystem in the region” He added. Bringing the event to a successful closure, Canon awarded the shortlisted filmmakers for their efforts in bringing their stories to life. 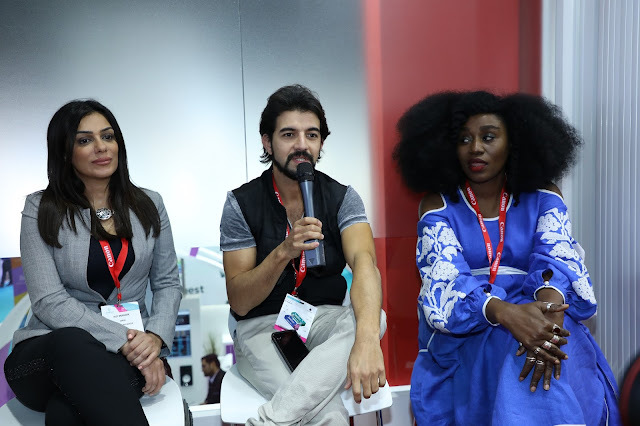 The announcement was made during the panel discussion which covered the future of the filmmaking industry in Africa alongside 3 prominent actors Injy El Mokkadem from Egypt, Omar Lotfi from Morocco and TY Bello from Nigeria. Where the first-place winner, (Youness Hamiddine) from Morocco was awarded a (5D Mark 4) Canon camera. The second place winner (May El Hossamy) from Egypt and the third place winner (Ifeoma Nkiruka Chukwuogo) from Nigeria have both also received a (6D Mark 2) Canon camera.